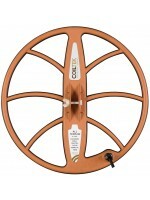 NOTE - these coils have been discontinued. Limited quanties remain. The Treasureseeker has been very well received for the hunters who detect on the beach or around streams and creeks. 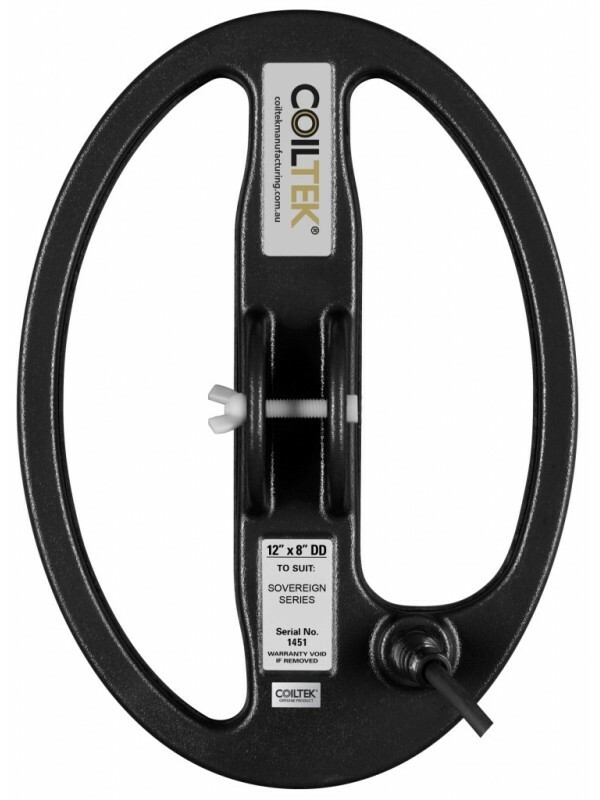 Due to the elliptical shape it has been an excellent coil for pinpointing targets. Swinging with an overlapping sweep pattern is crucial to make sure the ground is covered well. When you have a target then slowly swing up to it from 2 different angles and when you start to hear the target it usually is 1 inch in from the nose of the coil. The Platypus excels in areas of high trash and targets stand out with its excellent sensitivity, great pinpointing ability and good target separation. 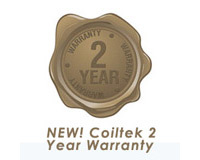 Feel confident - Coiltek has a 2 year warranty on all coils purchased from July 2013. 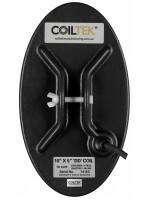 Register your coil vial the coiltek and you will receive a confirmation email with the registration details. This needs to be kept as well as proof of purchase for any warranty claims.